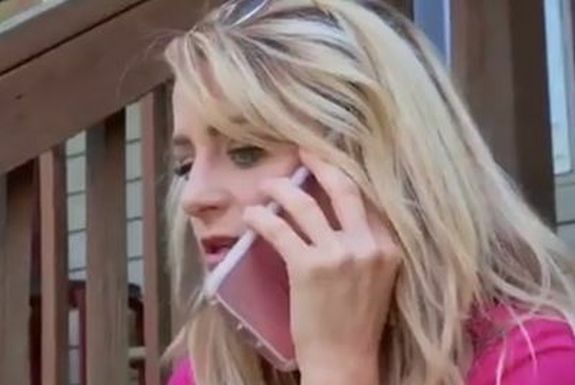 It looks like Teen Mom 2’s Leah Messer is back to standing in her power all on her own! Just months after The Ashley broke the news of Leah’s budding romance with boyfriend Jason Jordan, Us Weekly is reporting that the two have called it quits. While the breakup rumors are flying and Leah is now rocking a Jason-free Instagram, things actually seemed pretty promising between the 26-year-old teen mom and her 40-year-old (presumably now) ex-boyfriend this summer. At the time, a source told Us Weekly that despite the age difference, the couple had a lot in common. In addition to Leah and Jason’s shared love of outdoor actives, cracking open a can of ravioli and praising Jesus (God Leah! ), the two are both divorcees and single parents. On the bright side, Leah’s recent single lady status may give her more time to dedicate to her newest non-lipstick-selling venture: her Life Reboot podcast! Leah released the first episode of Life Reboot last week where she touched on many personal topics, including dating. He probably ESCAPED! ADDIE always jumping on him! Those three girls are cute but OMG! I wonder if Robbie had anything to do with it…He always seems to be her kryptonite when it comes to being faithful. It was summer fling, at least she go out there and was dating again. No harm in that. Hey, she didnt marry him or have another baby with him. She did what 20 somethings are suppose to do. Date and move on when it wasn’t working. I call this a win. Stop. Introducing. Every. Boyfriend. To. Your. Kids. Good rule of thumb: date someone for six months before even bringing them around period. It takes that long to even know if you are a good match between the two of you! Jesus. But she does seem to be better these days I’ll give her that. My parents introduced us to our future stepparents within 2 months of dating. 3 months and they were living together. At least Leah isn’t rushing things within the relationship, which I really respect. 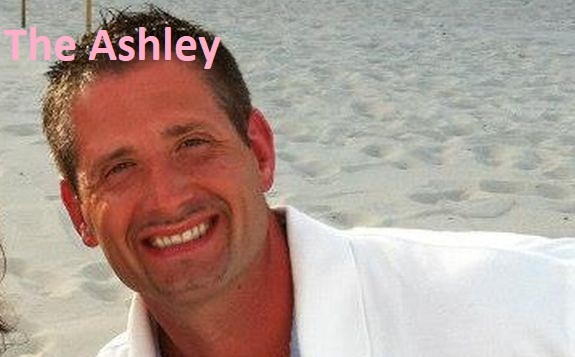 My dad was in his 40s and handled it less mature than Leah did. People say “don’t introduce them” but then get angry when the parents leave their kid with a sitter to go out and date. Sometimes its easier to introduce them to the kids a few months in. That way the kids can be vocal that they don’t like the person before the parent gets too attached. Absolutely. I think if you care about your children’s opinion and want to gauge how the potential partner interacts with your children it totally makes sense to introduce them relatively soon. Kids don’t get attached to every single adult they meet. I doubt the girls are devastated about a man they knew for a few months. Obviously every situation is different, but this is a pattern for her….she did it with Jeremy, and got pregnant super fast. She did the same w/TR and moved him in, that was a mess. With this one she obviously was doing tons of stuff with this guy and her kids together (by the photos) so it’s not like they were merely introduced they were spending time and bonding. Her kids aren’t babies, they won’t just magically forget all these men they are spending time with…. 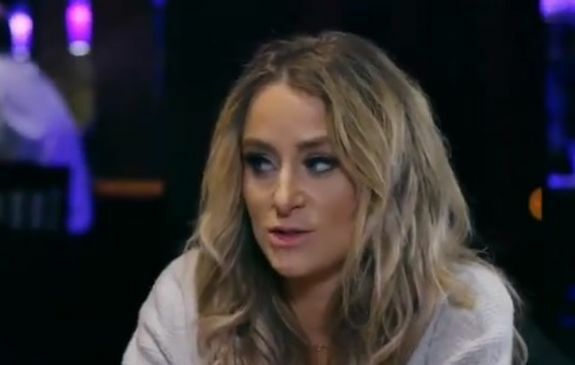 Just wondering why Leah can’t be honest about her past having drug issues. I mean you can say you were in a bad place, you wanted to die, but you can’t say the truth you had some type of addiction. I get that she wants to keep that to herself but it was an open secret. Just like Ryan those 2 always look geeked up. Don’t go on reality tv if you have secrets because they tend to be exposed. I think keeping it to herself is only an issue if it was contributing to using. She seems to have kept it private and maintained soberity. I don’t think I’m privy to know everything about people’s lives just because they decide to do a TV show. She’s smart to be tight lipped in case she ever has custody issues in the future. I’m so happy for Leah, she seems to be in a great place in life. I wish her all the best, she is one of the teen mom’s I truly like. She is a great lady, mother, etc. I have never seen her complaining or putting all of her personal business out there like some other teen mom she works with! Hmmm, I wonder if everyone knows who I’m talking about.???? Leah is in no rush to be in a relationship and that’s great, she needs to take her time. I think the next one will be the one she will be with forever. I’m glad Chelsea found her prince?, Leah’s next, she deserves happiness and a man that will love her and her kids unconditionally.? They both love cooking?! The girlses are always eating sugar packets, frosting, lunchables, canned ravioli, and cold canned soup. But, sure, Leah loves cooking. ? Pretty sure Leah had already introduced Jason to the kids, which is pretty typical for these women. Constantly bringing men in and out of their kids’ lives. Hope the kids didn’t get too attached. OMG “girlses” “can of ravioli” etc. I am DEAD!? Oh well, I guess it was just not meant to be. They enjoy cooking? Is Jason’s specialty canned ravioli’s too? Leah’s also NEVER outside! She’s into shopping and makeup.